I participated in the TFO event on Banks this weekend. 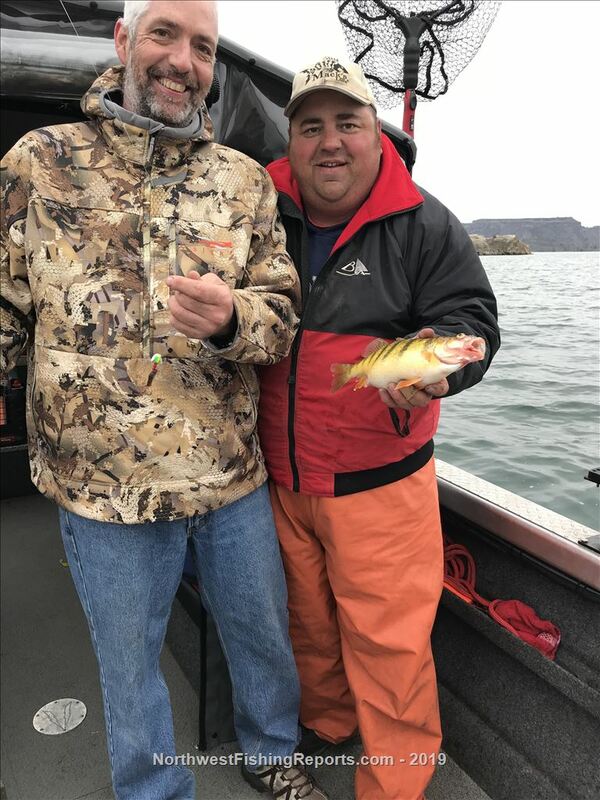 I had the honor of taking a Veteran out to catch his first Walleye! Fishing was tough. If not for my buddy Mark along to help, I would have blanked. All 3 fish came on one of his rods. We pulled bottom walkers with slow death, super death and worm harnesses with smile blades and spin-n-glo's. Fish were at 50 feet and deeper. Speed of .5 - .8mph. If not for the huge smile on a Verterns face this could have been rated 2. But as for the entire day this was a 5. The Fallen Outdoors is a volunteer organization established to facilitate hunting and fishing trips for veterans. I volunteered my boat. And my buddy Mark, (McFisherson13 of this site) was my deck hand. 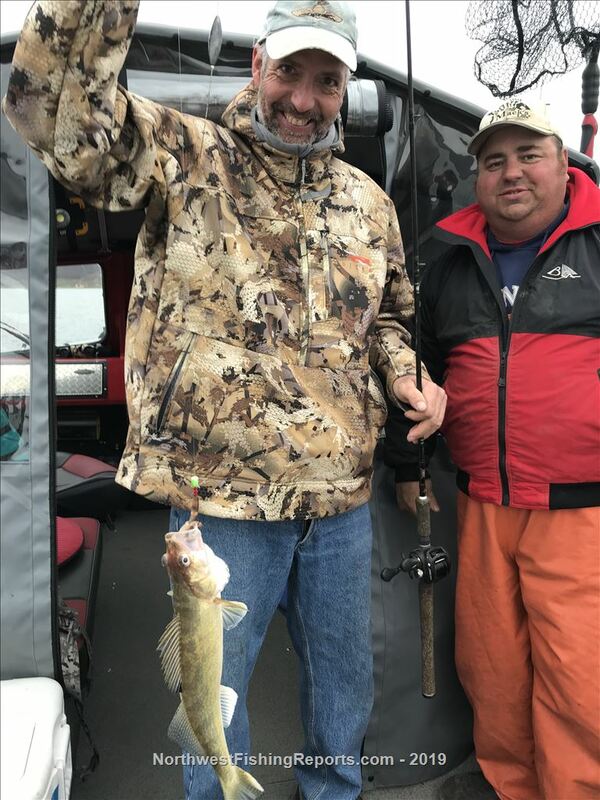 It was an honor to put a Vet on his first Walleye. Are there other events coming up? 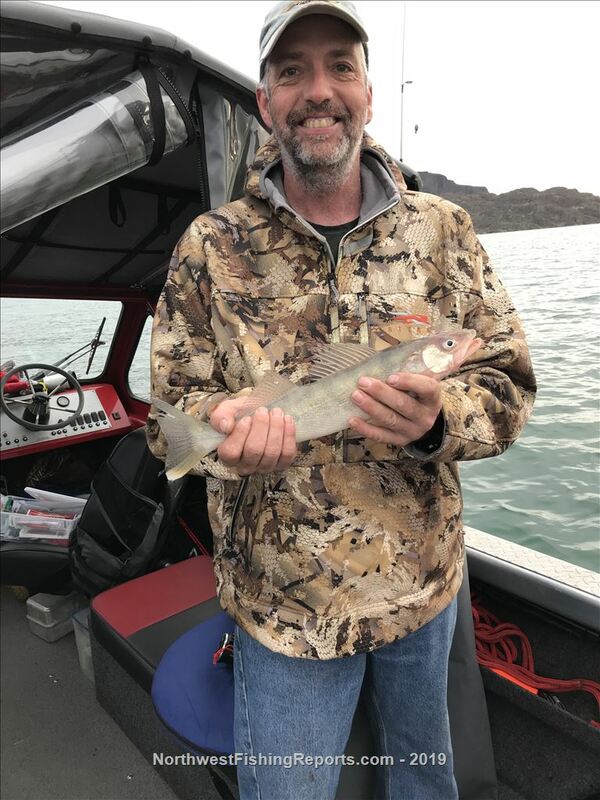 I am a vet with a boat that would love to help out and volunteer my boat next time as long as it works out with my work schedule. Go to the TFO facebook page and become a member, you'll get notifications of all events. Thank you for wanting to help out the Vets. There's also a few other groups that help Vets out around WA too.